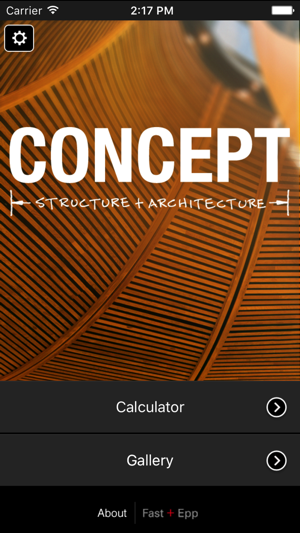 CONCEPT — a free iPhone app from Fast + Epp — gives architects the tools to visualize their ideas before putting pencil to paper. 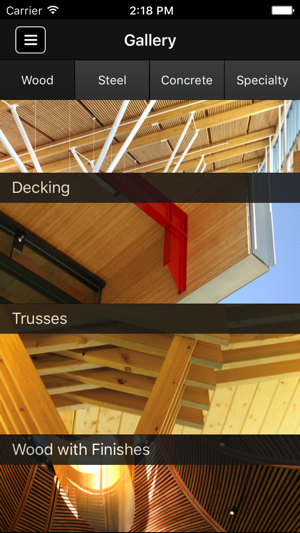 It’s a structural engineer at your fingertips. 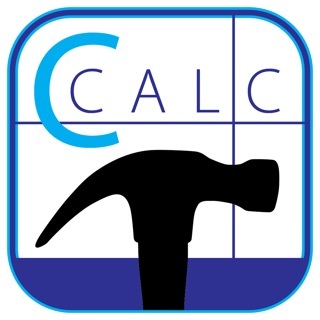 Explore the aesthetics of wood, concrete and steel with CONCEPT’s image gallery and determine materials’ feasibility with an easy-to-use member depth calculator (in both metric and imperial measurement units). Next, share search results with clients and coworkers to get a head start on the first design team meeting. It’s an innovative, holistic tool to suit any project. With projects spanning North America, Europe, Asia and the Middle East, Fast + Epp has grown from a small Vancouver-based structural design firm to an internationally-recognized team of fresh-thinking engineers. To learn more about our offices and award-winning projects, visit www.fastepp.com. Cleared up an issue with iOS 12 compatibility that would not allow T&C acceptance. Great tool. Amazing gallery images. Great combination of simplicity and flexibility. Beautiful image gallery as well. 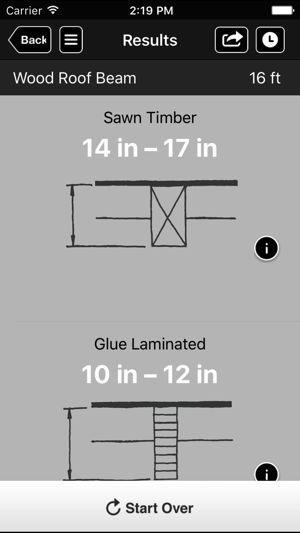 A wonderful tool for any architect. 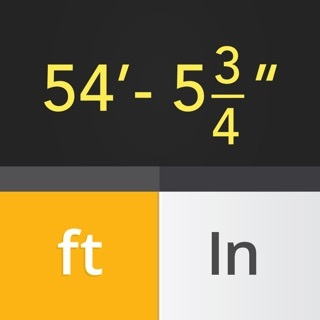 Useful tool for designers, architects and engineers. 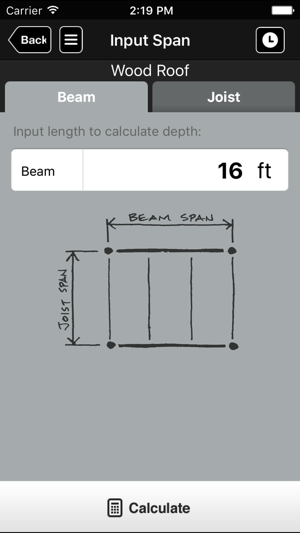 Good photo ideas and useful floor depth calculator. Also students could benefit from it.